Complete freedom of movement! Move gifts any way you like! Vertically, horizontally and DIAGONALLY! 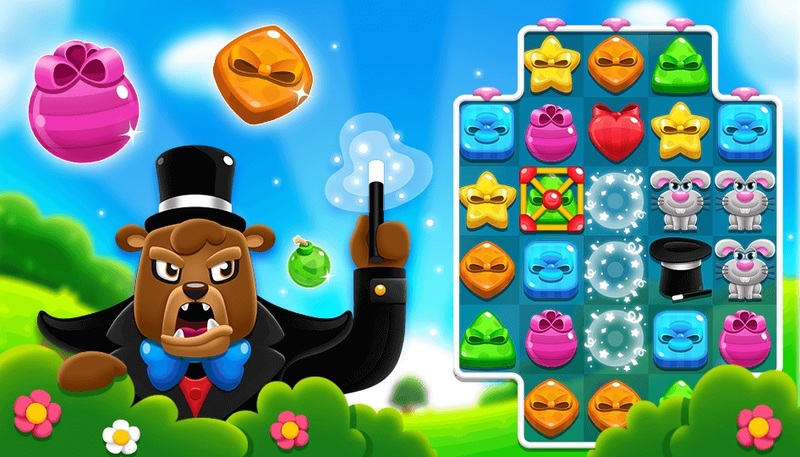 Join the fun in this magical and extraordinary Match-3 adventure! It's Milly's birthday! Her friends from Gift Land are coming to the party and bringing thousands of gifts along with them. But trouble is lurking just around the corner... Beware of unexpected guests running amuck and ruining everything! 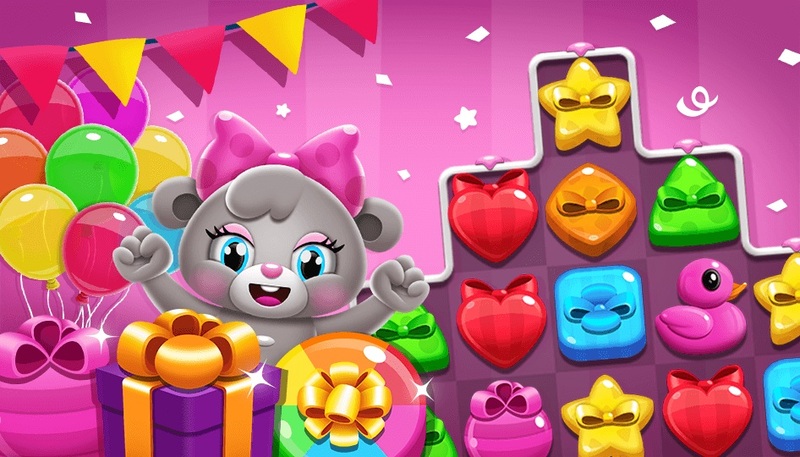 Help Milly unwrap her gifts in this exciting match-3 game that will always keep you on your toes. Surprises await in every move you make! - Create awesome Mystery Gifts by making a 2x2 square match, and discover what’s inside! - Powerful Boosters that can even bend time! 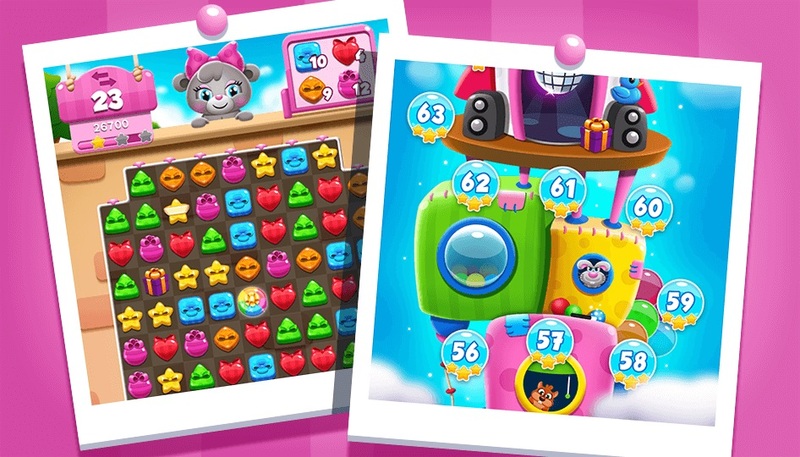 - 250+ puzzle levels with awesome gameplay! Climb through and explore diversely themed towers, each with its own unique surprises! - Use Facebook to connect with your friends and compete against them! 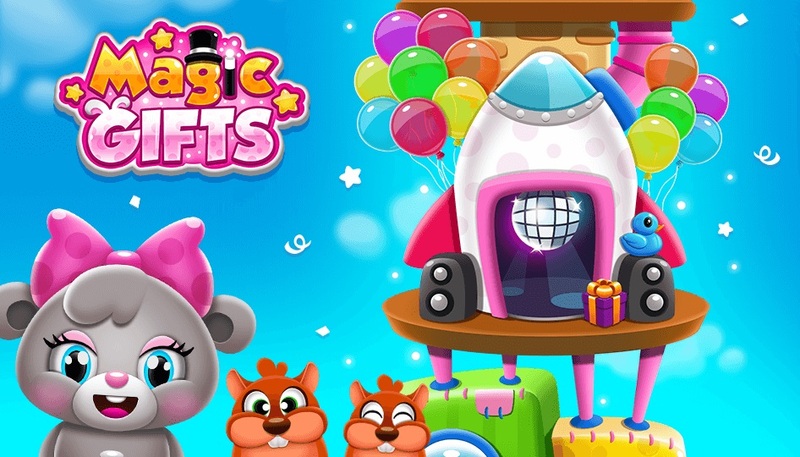 - Meet Milly's cute and fun friends and set them free from evil spells! - Earn various achievements on your adventure and compare them with your friends! - Fight your way through fearsome bosses! 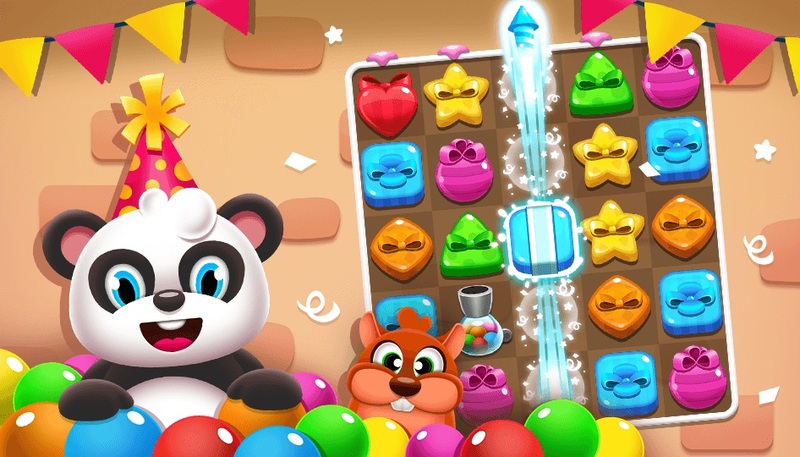 - Enjoy stunning graphics and eye-catching animations while playing and moving up the Towers! It’s more than a game. It's more than an experience.